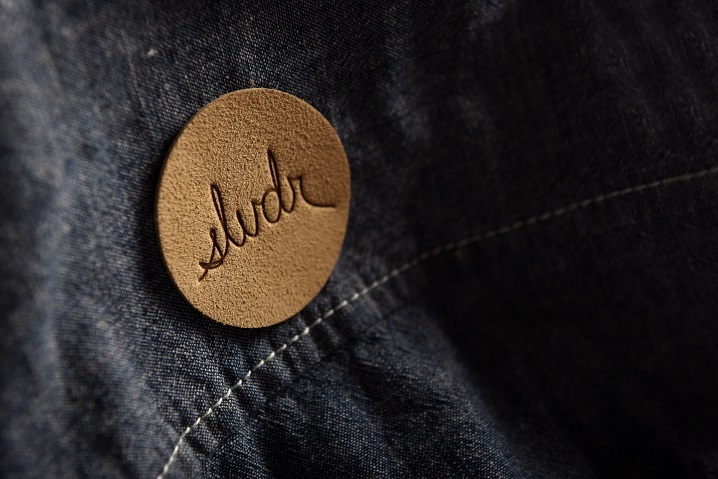 Luxurious leather patches are the height of apparel adornment, whether you opt for rugged and durable tanned leather or buttery suede. 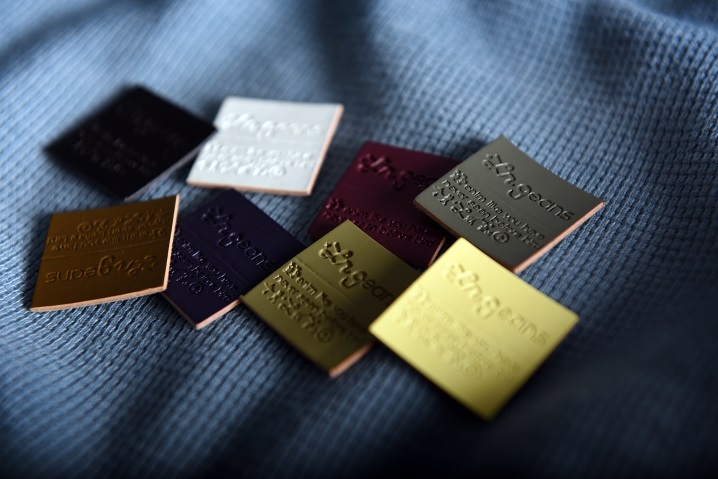 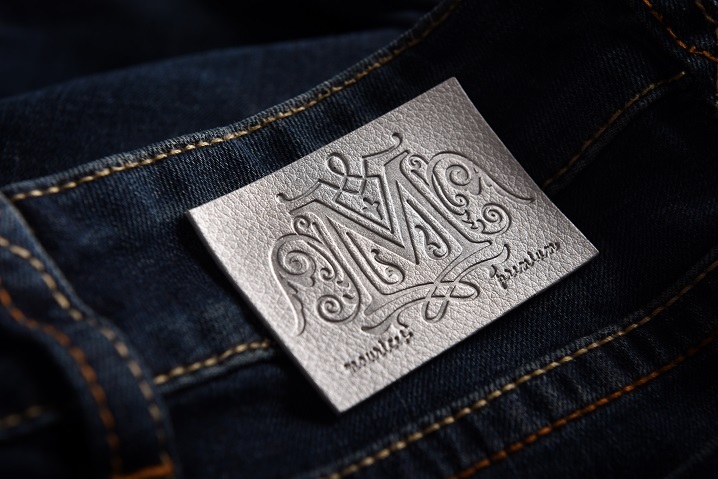 Options for customization include embroidering, embossing or debossing, color printing, die cutting, and more, Burning, distressing, tea staining, stitching, and other types of finishes are also available. 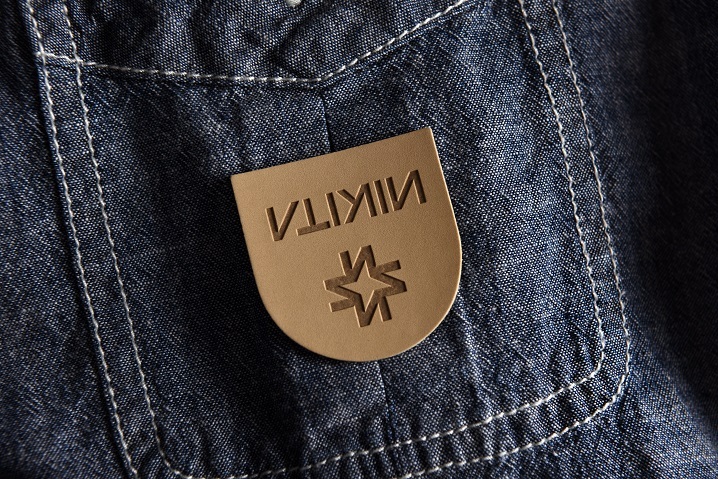 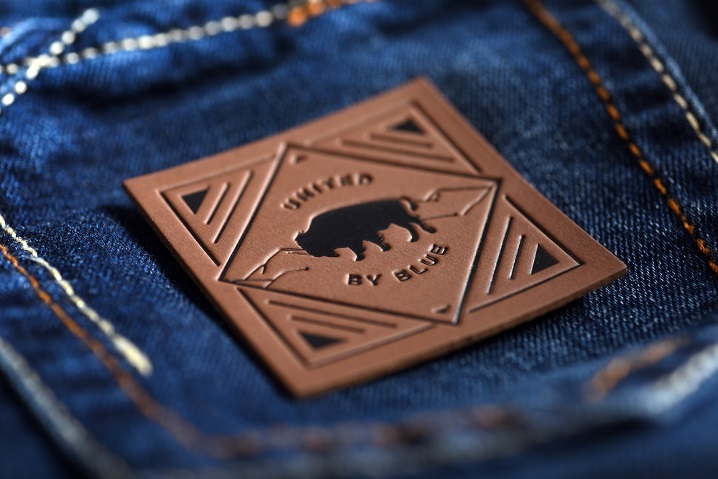 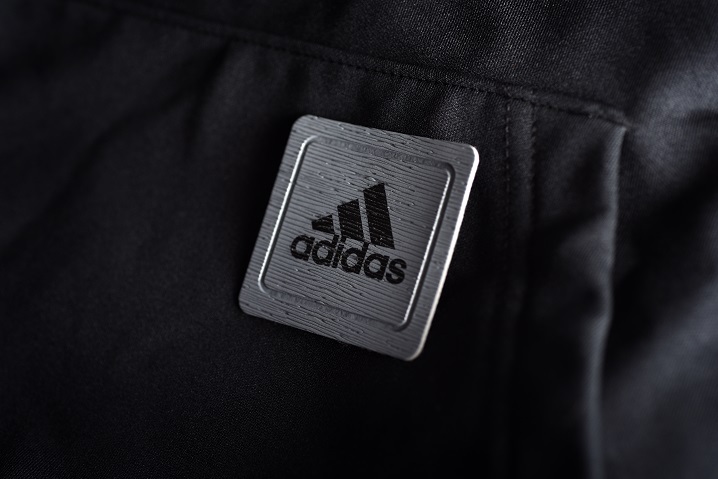 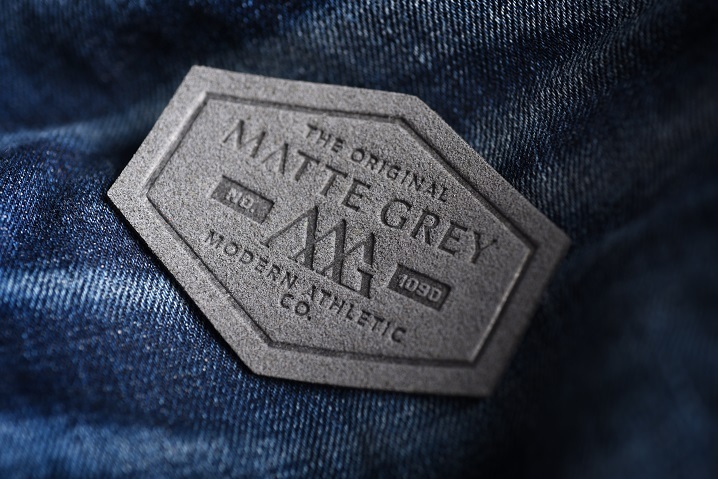 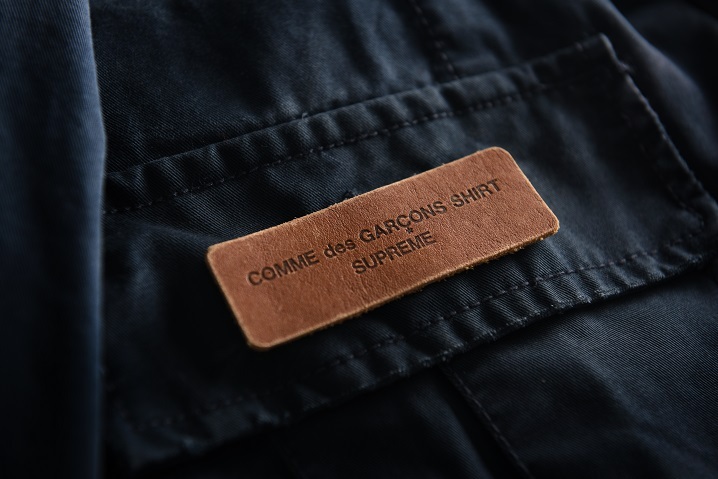 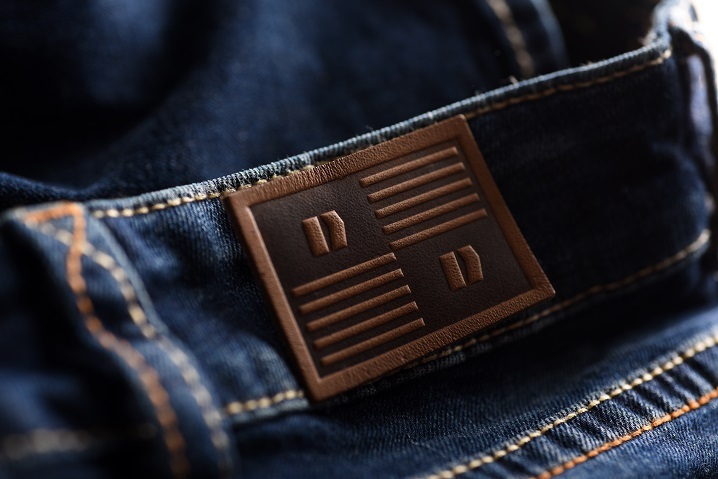 A company name, logos, and graphic additions on leather patches can be permanently affixed to denim or other apparel, as well as accessories, or it can be used as a superior hang tag to add a luxury detail that shows a commitment to quality in every aspect of design. 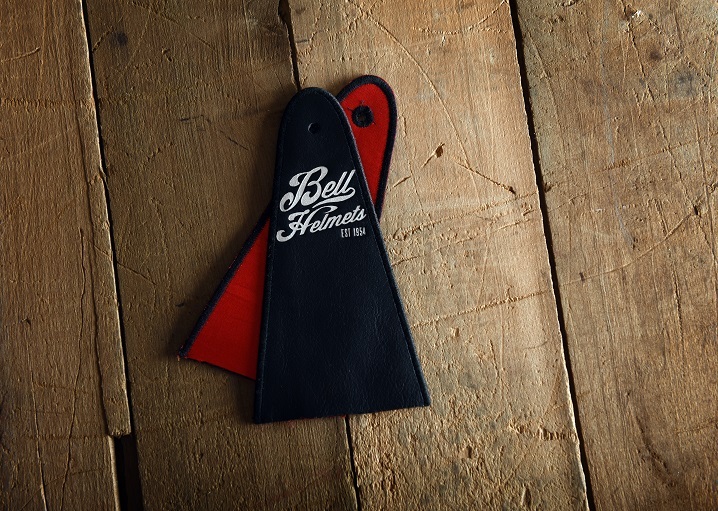 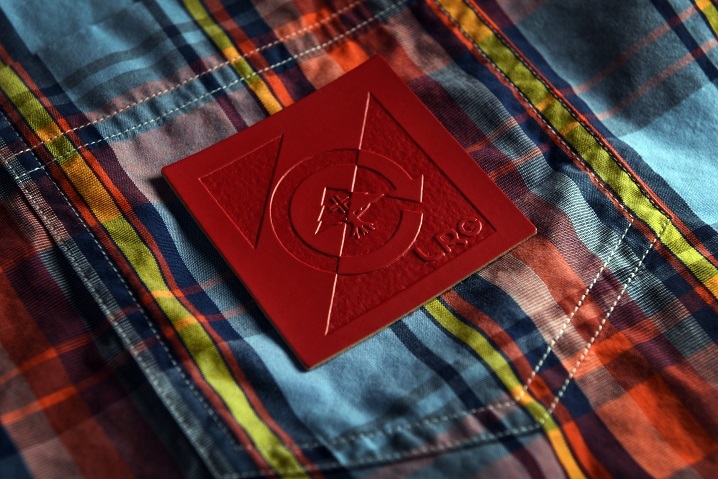 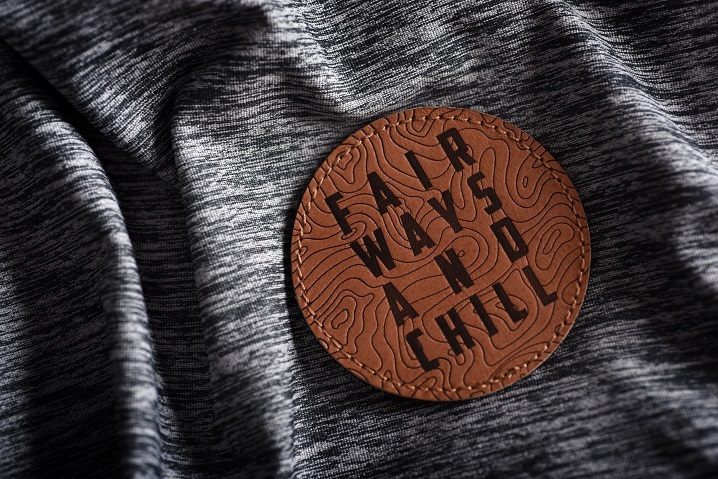 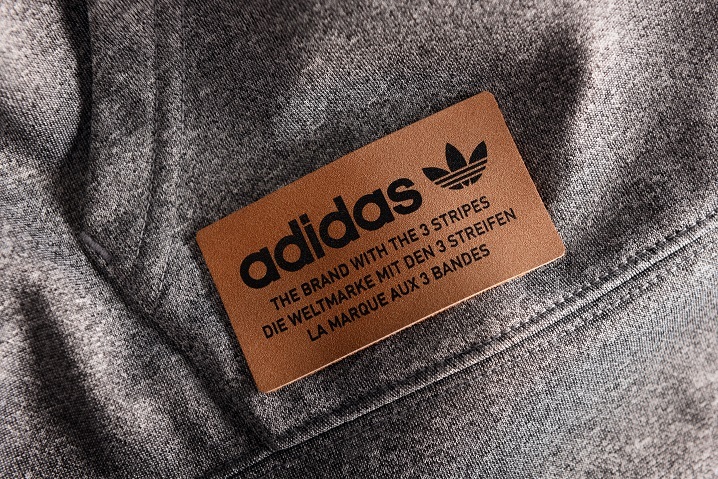 Custom leather patches enhance any brand and every garment.